The moment PlayStation fans have been waiting for is finally upon us. Last week, we reported that name changes may be on the horizon. 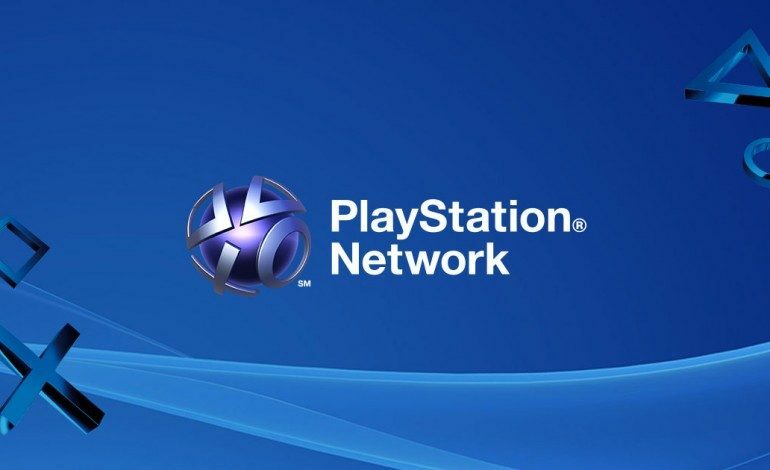 This morning, after years of fans asking, Sony announced that PSN Online ID changes are coming. A beta test for members of the PlayStation Preview Program is set to start soon, while Sony plans to roll the feature out to everyone in early 2019. The beta is planned to last through the end of November, and will allow beta testers to change their names as much as they want. “The first change is free,” the blog post states. After that, all following changes are planned to cost $9.99 USD/CAD or discounted to $4.99 USD/CAD for PlayStation Plus members. Users will also be able to display their old ID with their new one to help users recognize each other if ID changes occur. However, users won’t be able to change displaying their old ID or not after whichever setting is selected. The changes to users’ IDs will be “compatible with PS4 games originally published after April 1, 2018, and a large majority of the most-played PS4 games that were released before this date.” When the feature is rolled out in 2019, the compatible games released before the April 1, 2018 date will be listed on PlayStation’s official website. Please note not all games and applications for PS4, PS3, and PS Vita systems are guaranteed to support the online ID change, and users may occasionally encounter issues or errors in certain games. Sony does mention that users will be able to revert to their old ID to resolve most of these issues. This change back to old IDs can occur at any time and will be completely free of charge. However, users who are part of the PlayStation Preview Program during the beta will only only be allowed to use the “revert ID” feature once, unlike for the official rollout next year. Name changes have been clamored for by fans since the inception of the PlayStation Network, and Sony is finally delivering it to them. 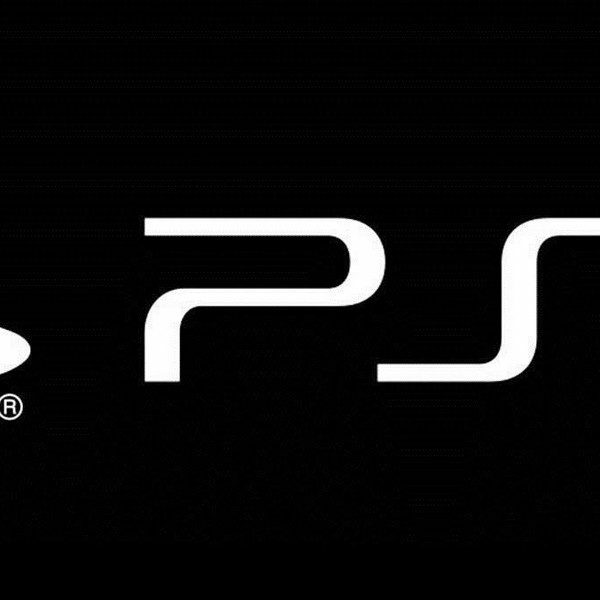 We will keep you updated on when Sony plans to launch the feature worldwide.